Fresh tomatoes off the vine are one of the most anticipated flavors of summer—and they’re in season! 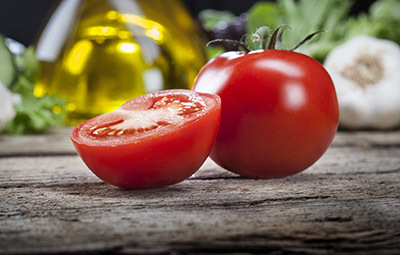 The nutrients they provide remind us that tomatoes are loaded with health benefits. The wide variety available, and the versatility of tomatoes means that this veggie (actually, it’s a fruit!) is a fantastic choice to feature in your regular, balanced diet. One of the bright spots of summer is the vibrant fruits and vegetables in season. 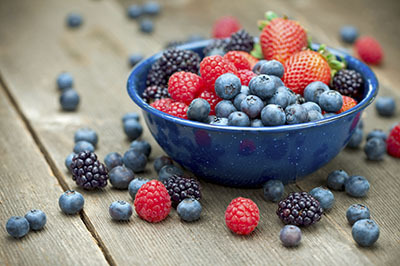 Berries are surely a favorite, not only for their great taste and vibrant colors, they’re healthy, too. For example, research has shown that increasing your daily intake of the flavonoid compounds in berries can contribute to your weight loss goals. So get ‘em while they’re ripe! It’s that time of year again when many of us are ramping up our self-care so we can move away from our bad habits, get fitter and healthier, and maybe lose a few pounds. You can take care of many of those goals by paying close attention to the food you put in your body. A deep pantry purge helps you clean up your diet and start the year right! But this fall, don’t pass by other winter squash varieties, with harder skins and brighter flesh than summer zucchini. 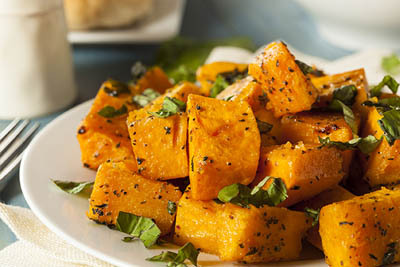 Acorn, butternut and more are perfect picks fit for fall feasts. 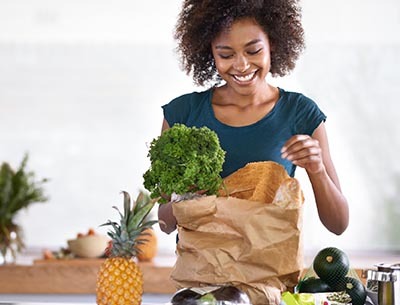 If you pay attention to the latest diet news or popular nutrition experts, you’ve learned that trends come and go—but there’s one eating style that has been making a recent comeback. The “hunter/gatherer” is an integral part of the history of man and his diets. For eons, your ancestors ate unmodified foods, straight from nature. Here’s how you can, too. 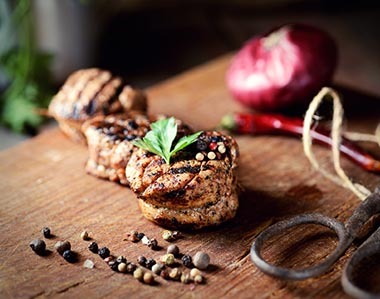 Maybe you already know that lean meat is a leading choice for dietary protein in many a fitness-focused diet—protein that our bodies can use as we build muscle and strength. Top choices for high-protein foods are usually lean beef, chicken breast and broiled fish. 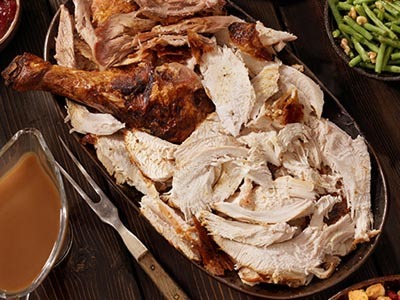 Now that it’s November, let’s talk turkey, a great ingredient beyond the carving platter.